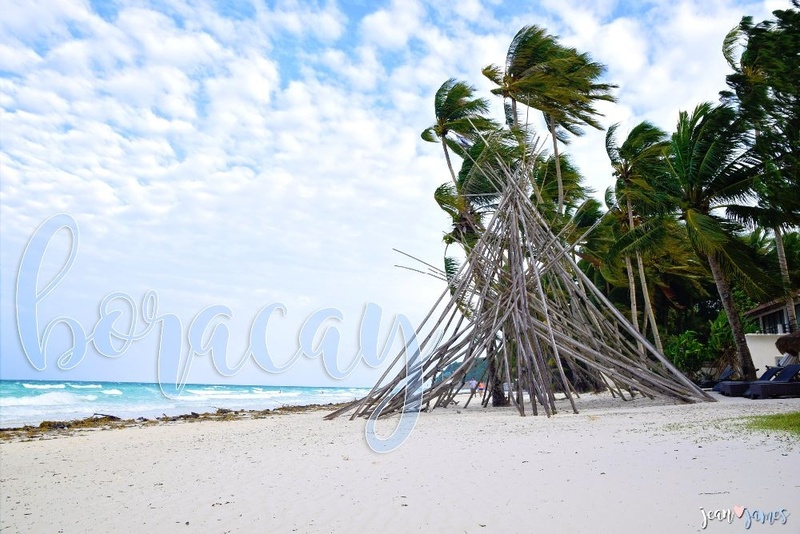 If there's an island which is most famous in the Philippines and that each and every tourist, local or foreign is aware of, then that would definitely be Boracay. It is where artists and celebrities flock during holidays, it is the top one sought after location by beach bums and most specially, those who loves partying would list it as their number one summer destination. 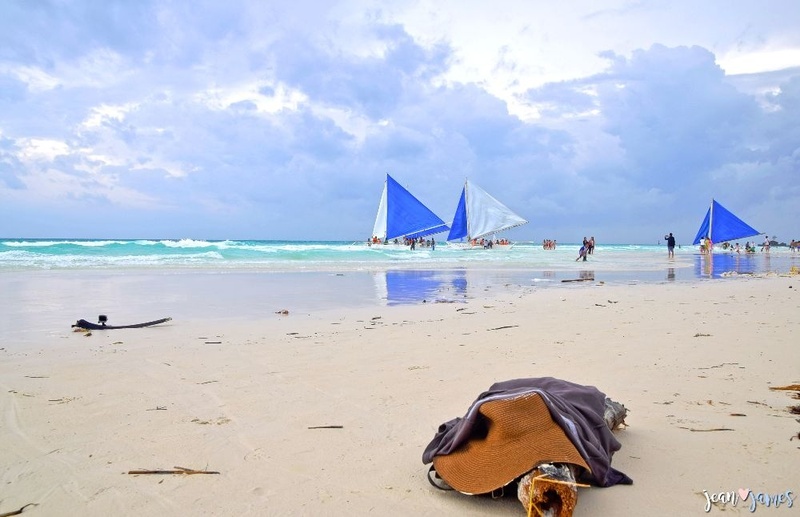 But it is also a getaway dream for backpackers, perhaps newly wed couples love to spend their honeymoon too in this beautiful paradise and specially beach lovers would like to have their tan lines be made in Boracay itself. 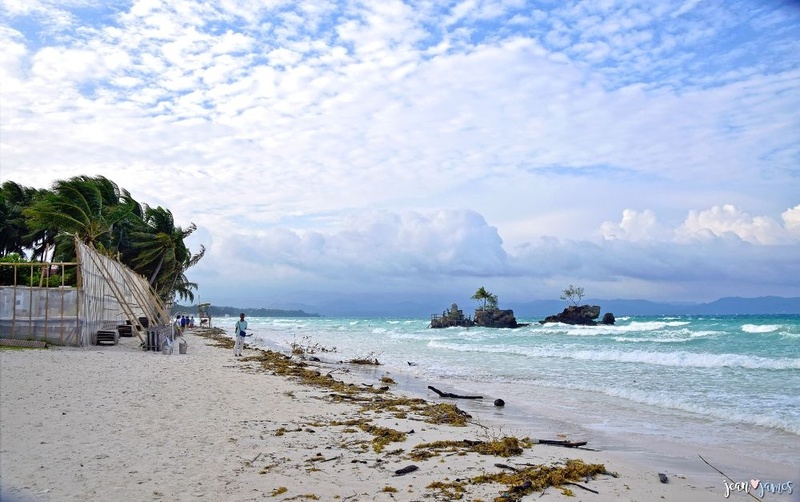 Indeed Boracay had made itself known to everyone, Filipinos or foreigners alike have dreamed of arriving here, touching its fine white sand, swimming into its crystal clear waters, sun bathing at its long stretch of white sand and lots of activities to be offered. 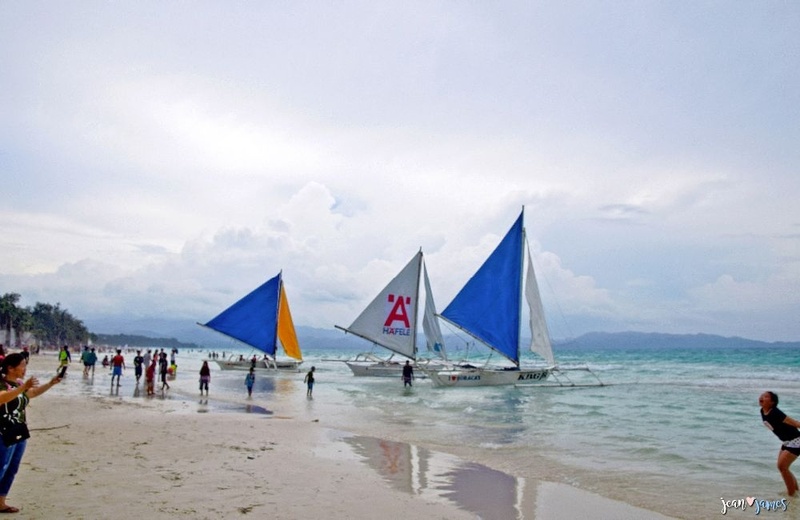 Boracay has been a very well known destination for the beach lovers. 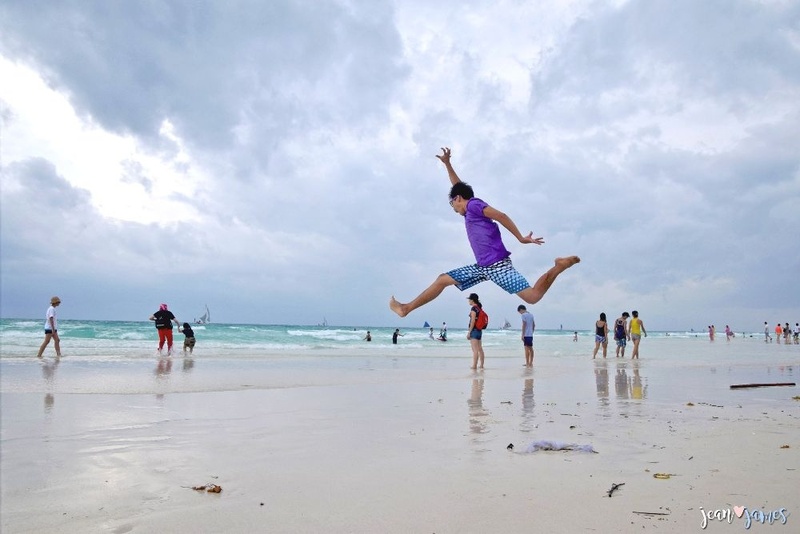 Everyone in the the country, Philippines is aware about Boracay being a top destination specially during summer. The beach is perfect during these days. There are hundreds if not thousands of people flocking into the island. However, I had wondered how it looked like during off season. Will it be as beautiful as it should be during summer? My husband and I was able to witness how Boracay looks like. The number of tourists is still uncountable. The shores have collected bamboos, sea grasses and the like because of the strong waves caused by the North Monsoon but it is still obvious that this is beautiful. The long stretch of white sand beach is overwhelming and the clear waters are inviting everyone to join them. The sand covers a huge space from the shore that you can run from here to there without getting any bruises, just plain grains of white sand. WE COULDN'T GET A CLEAR SHOT OF THE BEACH BECAUSE OF TOO MANY PHOTO BOMBERS. Before reaching Kalibo, before all of these things occurred to us, my husband and I had never really really dreamed of visiting this part of the Philippines although it is always in the top tourist destinations, I never really had dreamed of coming over. One reason was because this is too mainstream. It has become very well known that almost all dreams of coming. It has been overly populated as seen on images posted by other travelers. MY HUSBAND TRYING HIS SIGNATURE JUMP SHOT BUT STILL, MORE PHOTOBOMBERS. I recall last summer, someone from my Facebook friends who is also a backpacker had posted a certain album which was given a caption of "places we should avoid visiting during summer". That includes Boracay of course. Well that was summer and I never realized that the population would still be that much even during the off season. From the airport in Mactan Cebu, it was quite obvious that most of the passengers were going to Boracay because of how they were dressed. While it was almost time for the plane to reach the island of Kalibo, the cabin crew announce they have partnered with the Southwest Bus for transferring passengers from the airport going to Boracay Island. Surprisingly, almost 90% of the passengers in that flight are going to Boracay since the cabin crew has not finished giving the promo ticket for the bus partner even after the plane had arrived already at the Kalibo Airport. Gladly, we were seated at the first row and that made us secure tickets ourselves first but only to find out that the ticket was overpriced. We later learned that out when we were going back to Kalibo the next day from Boracay. Then again I thought flights to Boracay would definitely be bombarded with passengers from all over the country as well as the other countries since the Kalibo International Airport caters flights straight from some other countries. I definitely apologize for the term but this is definitely how the community in Boracay looked like. We actually arrived the night of August 13, while we were not yet familiar and not really sure where to go to to find our accommodation so my jabs and I thought that we should just take the bus service offered by Cebu Pacific for Php 500. This service had us taken from the airport going to the Cagban Jetty Port and then to Boracay Island and finally to our accommodation. D'MALL SHOPS STILL CLOSED WHEN WE PASSED BY. That offer sounds good and so we took it. 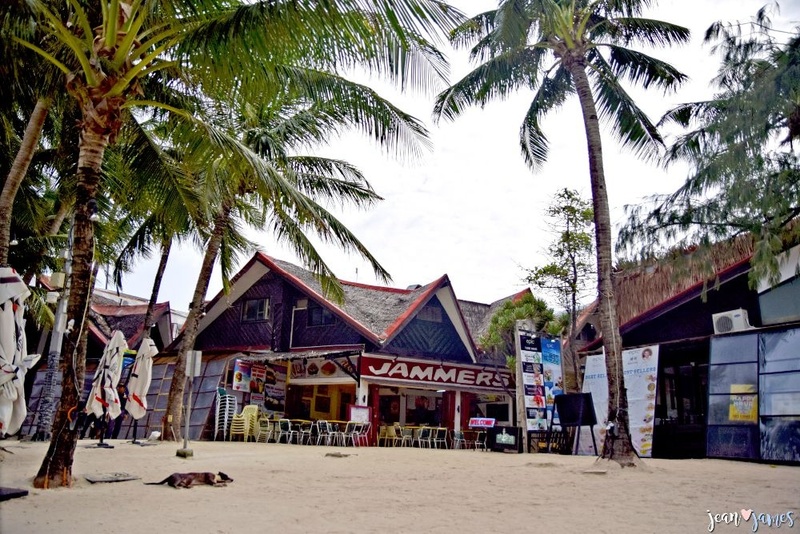 Upon arriving Boracay, it was evident that the houses, buildings, establishments and even accommodations are sitting right next to each other like those of the squatter areas. Our accommodation was in station 1 so we tried to walk from this part towards the third station and obviously even the most expensive accommodations are positioned just right next to their rival company. There aren't much available space that they had made use of every single inch of possible space just so they could build something which they could make into a business. Well, when there's people, there's also money. More people is equal to more money. THE BAMBOOS AND OTHER RUBBISH BROUGHT BY THE STRONG WAVES. Garbage is always and perhaps gonna be a forever issue in any part of the country if not the entire world. And Boracay Island has been one of the tourism garbage victims. It is very obvious that where humans are, plastics and rubbish co exists as well. This was very visible in this part of the island. I don't know if the tourists who are there at that time were concerned on those things but both my husband and I were pretty very disturbed with the looks of those garbage which were stocked up near the waiting shed in Station 1. While we were walking around the beach, pieces of bamboos and other sea grasses were also piling at the shore being pushed by the waves. I understand these were coming from the other island. 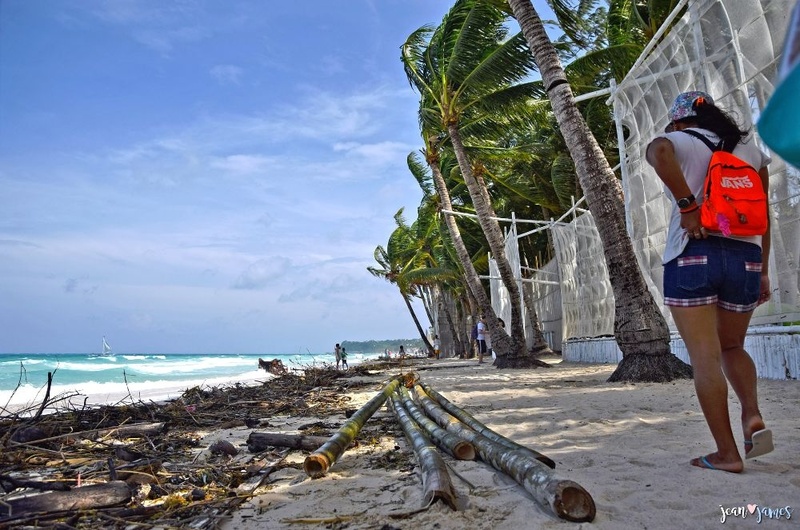 In fact huge bamboo poles were also being carried by the sea waves but I had wondered why the beach resorts were not actually taking these things out from the shore. I wonder why they seemed to just stare at it. I hope I had stayed a bit longer so we can do a coastal clean up. Seriously! But the main point here is that may it be in Station 1, 2 or 3 or perhaps the D'Mall, garbage even into the neighborhood from the port, we saw and witnessed these garbage were not given any huge value. I do hope these will be taken cared of by the local government. Hubby and I had already expected this and was the main reason why we didn't really dream of coming over here but opportunity knocked in and we have to respond to the call. It was evening when we reached Boracay Island and it was dark but both of us can see from the vehicle windows that we were passing by a very narrow road where only two vehicles can fit in and the houses, establishments and other buildings were simply sitting right next to each other. I had dealt with this in the first point so what I am stating here is that in this island, you'll see lots of lights from buildings offering accommodations to tourists and guests, every single corner, you'll come to see hotels, with no parking areas, the vehicles were mostly parked outside. We passed along the shores of all the stations and hotels are all over the place. There are also food stalls and restaurants which mostly are open 24/7. There were tiny passages going from the main road to the beach and man that can only accommodate a single person. Then we passed by the D'Mall where souvenir stalls were just positioned next to each other. It's a long stretch of everything, shops, souvenir stalls, food stalls, bikini shops and the like. 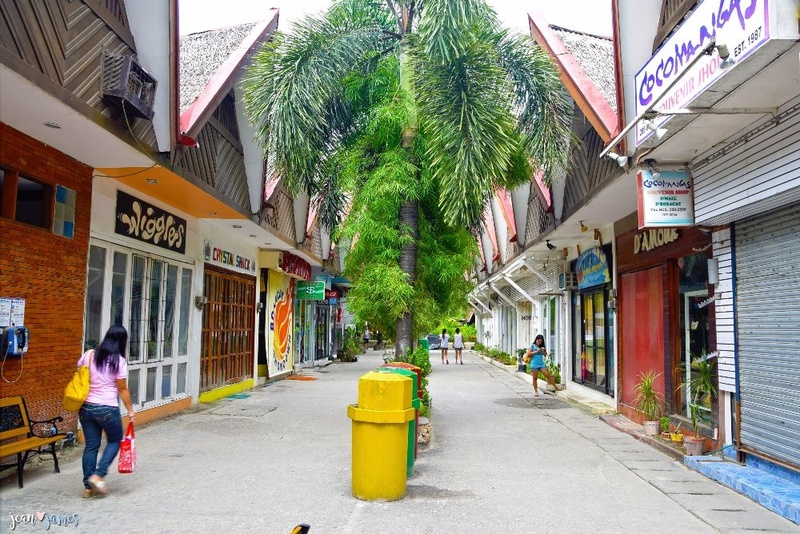 Boracay has become very urbanized. While some tourists might like to be in such place, my husband and I aren't really mesmerized with this set up, we'd rather be in an island where almost no one was there, like we have it for ourselves just like in Nacpan-Calitang Twin beach. 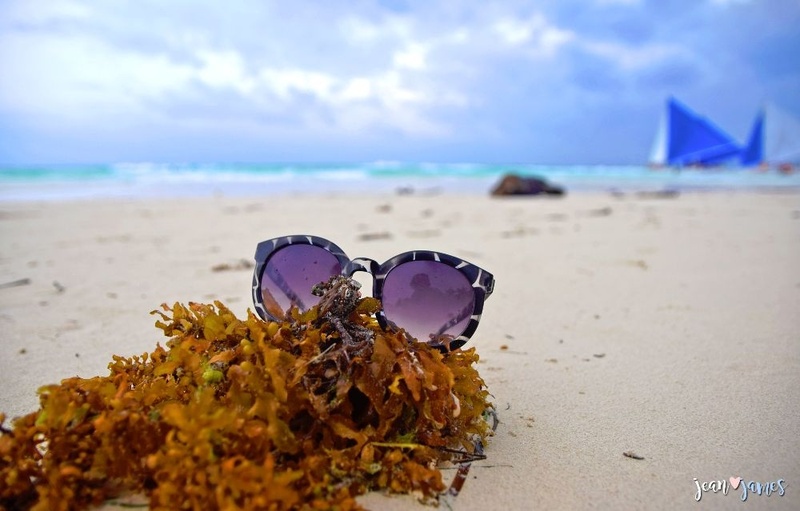 Perhaps Boracay is for those who love to party. That's only my two cents. When we reached the island, we went straight to the beach even if it was almost 12 midnight. We walked from the shore to the roads and we passed by certain restaurants which also offers drinks and it has been turned into a disco bar. The music was loud and people were dancing in the sand shore. Drinks, liquors and were obviously in these people's hands. We went to the roads instead and found another open bar. This time we passed by ladies who were wearing dresses which shows their boobies and almost showing their butts. I can't really imagine how these ladies take it when the drunk guys look at them with different motives. Since it was an open bar, the music, specifically disco party music can be heard in the entire neighborhood. That's almost 12 midnight and we both have to go and move to our accommodation so we can have rest. THE VIDEO ABOVE SHOWS BORACAY WATERS AND WHITE SAND. Indeed we have concluded that this is a beautiful island, the beach and the waters are. But then we have concluded that this is not the island we wished it has become. There's a huge difference between the beauty that we had witnessed in El Nido and in Boracay. We went there at the same month and it had given us the beauty that we also didn't expect, it gave us way better than what we had expected. 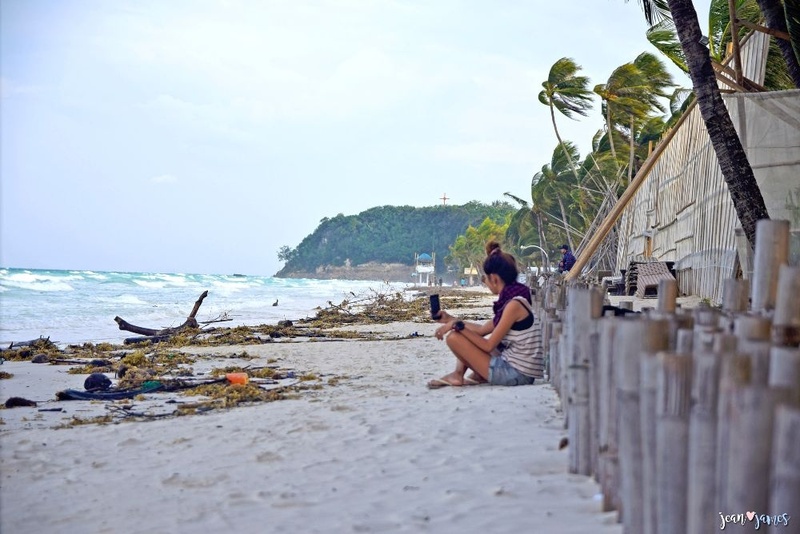 But for Boracay, we both thought the beach was beautiful but the surrounding had spoiled it. 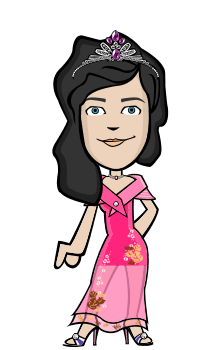 Thank you for reading the blog and enjoy your day guys! Copyright 2016. Jean Beltran Figues All rights reserved. Please, subscribe me. Thank you! beach does lose its charm when it gets overpopulated. Hello people. How are you? Woah, you have some nice pictures here!!! still would like to go there its beautiful. Okay, misread the title as "Broccoli is beautiful". Yep it's for urban people who love to party and enjoy the beach. Woho ang ganda ng lugar na to a.